“Water Wealth: The Quest for Economic Revival and a Public Water Supply in Nineteenth-Century New Bedford, Massachusetts,” Arthur P. Motta, Jr. 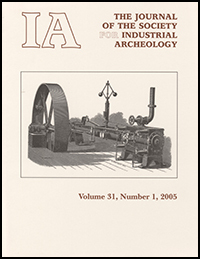 Published in 2017, back issues available. 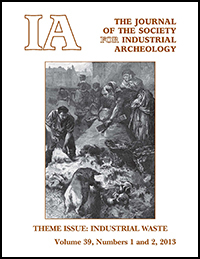 Published in 2016, back issues available. 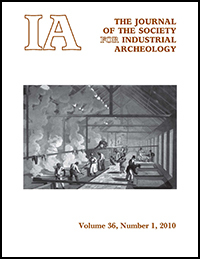 Published in 2015, back issues available. 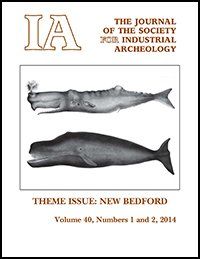 Published in December 2014, back issues available. 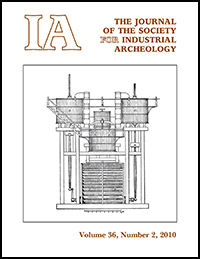 Published in July 2014, 188pp, back issues available. 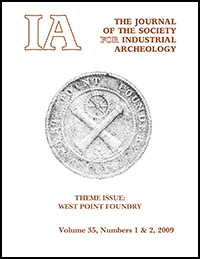 Published in April 2013, 96 pages, back issues available. 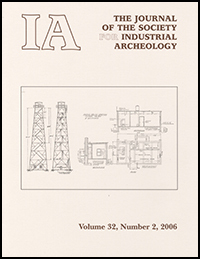 “Data-Recovery Excavations at the Plaisance Plantation Sugarhouse, Louisiana” Joanne Ryan, Thurston H. G. Hahn, III, and Donald G. Hunter. 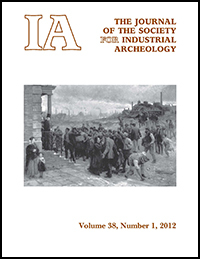 Published in November 2012, 104pp, back issues available. 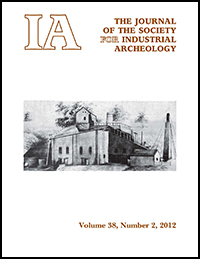 Published in August 2012, 140 pages, back issues available. 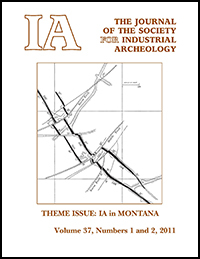 “From Mayville to Milwaukee: The Visual Culture of the Iron and Steel Industry in Southeastern Wisconsin,” John H. Kopmeier, Jr. 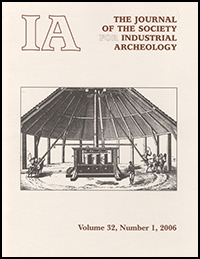 Published in 2011, 188 pages, back issues available. 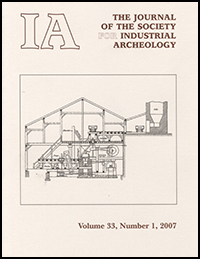 Published in 2011, 84 pages, back issues available. Published 2007, 56 pages, back issues available. 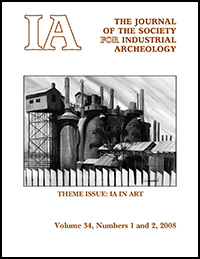 Published in 2008, 80 pages, back issues available. Published in 2008, 100 pages, back issues available. 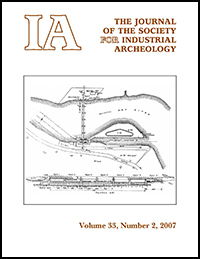 Published in 2007, 76 pages, back issues available. 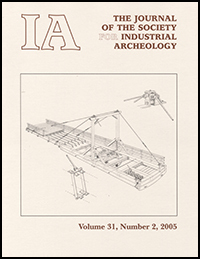 Published in 2006, 64 pages, back issues available.